We will be at Park Hill Junior High School track from 1:00-3:00pm. 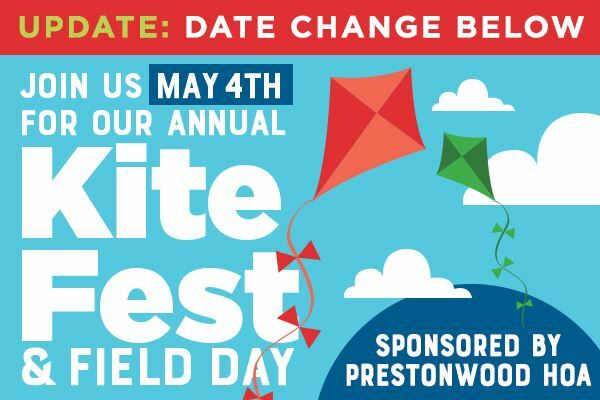 Bring a kite, football, ball and glove, frisbee, and/or blanket and lawn chairs to hang out and enjoy the afternoon. Event will be cancelled in the event of rain.